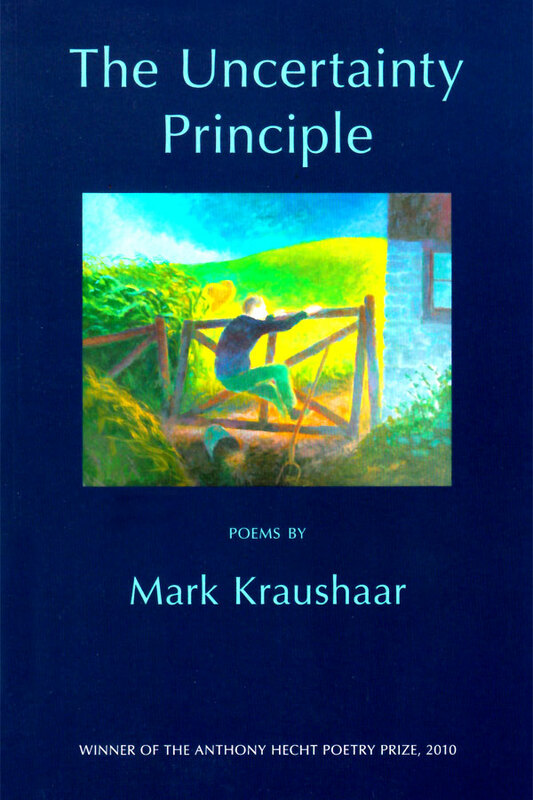 Kraushaar was born in Washington DC and grew up outside Boston in Concord, Massachusetts. He attended Marlboro College in Vermont, where he studied literature and writing, worked briefly as a high school English teacher, then as a cab driver in Boston. After this, he moved to London for two years and travelled in Europe. Back in the States he lived for a time in New York City and again in Boston. He attended trade school in Louisville, Kentucky, worked as a welder on the coal and grain barges on the Mississippi and then moved to the state of Mississippi, where he worked as a pipe welder at Ingalls Shipbuilding. He moved to Wisconsin after two years at the shipyard, worked in construction as a pipe welder but found this was “definitively not my dish” and so went to nursing school in Madison, Wisconsin. He has worked as an RN in Madison since the mid-80s. His work has appeared in the Hudson Review, Ploughshares, Alaska Review, Gettysburg Review, as well as Best American Poetry, and the website Poetry Daily. 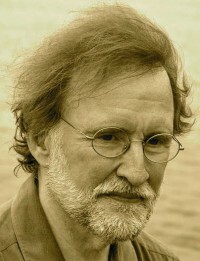 He has been featured in the Missouri Review as well as Michigan Quarterly and has been a recipient of Poetry Northwest’s Richard Hugo Award. A previous collection, Falling Brick Kills Local Man, was a finalist for the May Swenson Award, the Juniper Prize and the Walt Whitman Award, and was published in 2009 by the University of Wisconsin Press as winner of the Felix Pollak Prize.